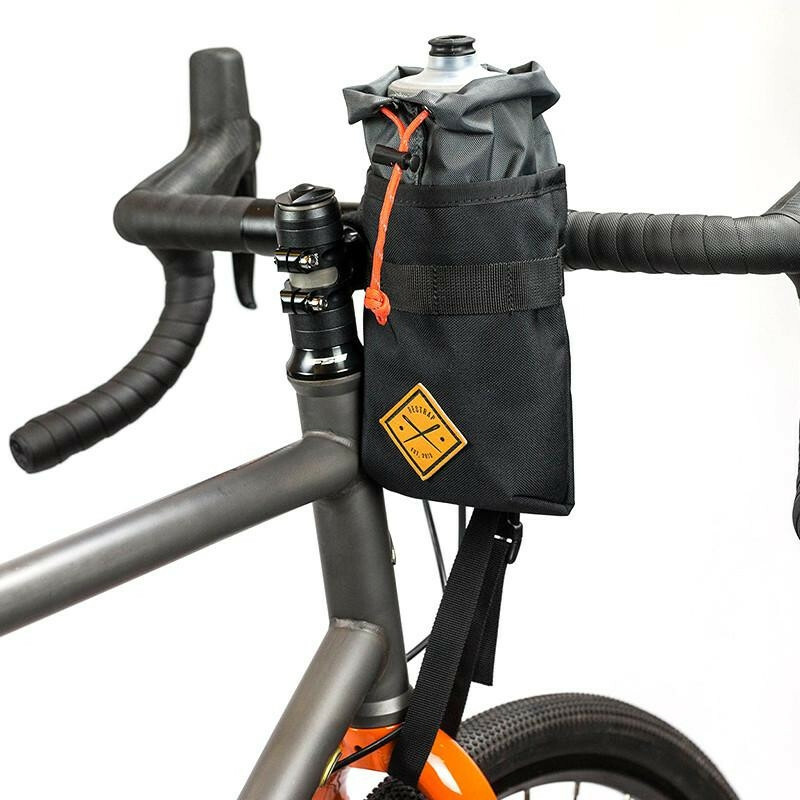 The Restrap stem bag gives you even more storage. 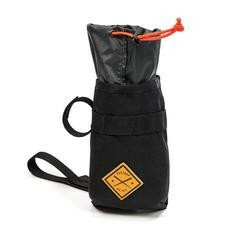 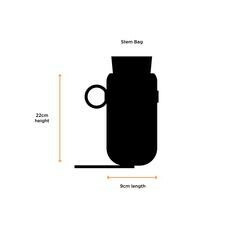 Ideally designed for food, or even a water bottle, our stem bag will keep your supplies safe and dry. 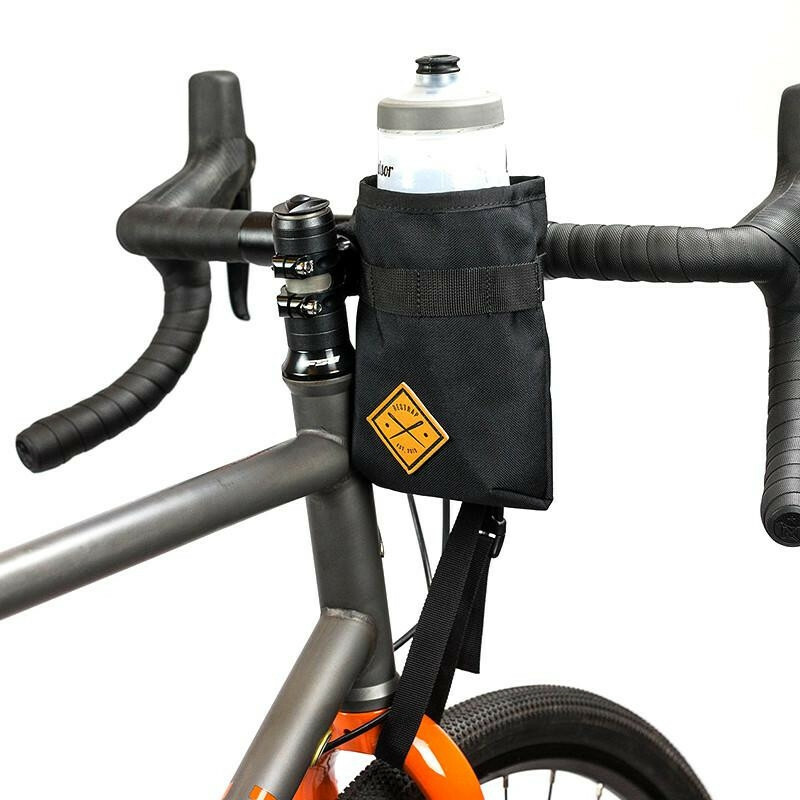 Easy draw string closure means you can access its contents on the go, whilst its adjustable Velcro and fork support fits any bike.